The SuperStack II Switch 9300 enables practical, cost-effective, and high-performance deployment of Gigabit Ethernet as an effective interswitch, switch-to-server, and general purpose backbone technology. As the highest density Gigabit Ethernet (1000/1000) switch available in a SuperStack II package, the SuperStack II Switch 9300 delivers full line-rate switching between its 12 Gigabit Ethernet ports to support 17.8 million pps forwarding rate and 12 Gbps full-duplex throughput. Multiple Gigabit Ethernet ports can be trunked together to deliver up to 6 Gbps interswitch link. Full line-rate Gigabit switching is supported on all ports via 25.6 Gbps switching fabric. The SuperStack II Switch 9300 is available in two versions: a fixed 12-port fiber optic (12 x 1000BASE-SX) Gigabit Ethernet switch; and a fixed 12-port fiber optic (10 x 1000BASE-SX and 2 x 1000BASE-LX) Gigabit Ethernet switch. This 3Com 3C93011 SuperStack II 9300 Gigabit Ethernet Switch, 10-Port 1000Base-SX, LX, 2-Port 1000Base-LX SC MMF is in refurbished condition and is fully guaranteed by our 90-day warranty. Please feel free to contact us regarding our inventory of refurbished 3Com networking equipment, or if you have any additional questions regarding this 3C93011 SuperStack II 9300 Gigabit Ethernet Switch, 10-Port 1000Base-SX, LX, 2-Port 1000Base-LX SC MMF. Orders for this 3Com 3C93011 unit which qualify for Free Super-Saver Shipping are shipped at our discretion via the lowest cost method. We use FedEx, UPS, and US Postal Service as shipping carriers. We cannot ship this 3Com 3C93011 within the USA by billing directly to your shipper account number. All shipping charges must be pre-paid at checkout. 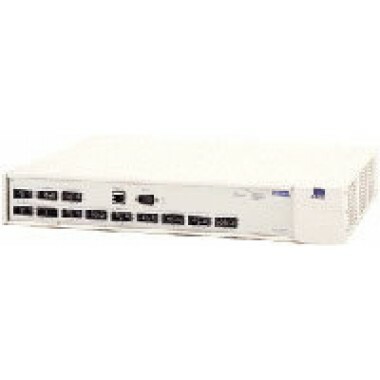 3Com 3C93011 SuperStack II 9300 Gigabit Ethernet Switch, 10-Port 1000Base-SX, LX, 2-Port 1000Base-LX SC MMF units which are shipped internationally have a mandatory 4-10 business day security holding period between payment being received and shipment processing. This security policy is to allow funds to fully clear our bank account. International transport costs can be charged directly to your FedEx or UPS account number. We cannot ship internationally using your TNT account number; however you can coordinate with TNT to have them pick up the shipment from our location. 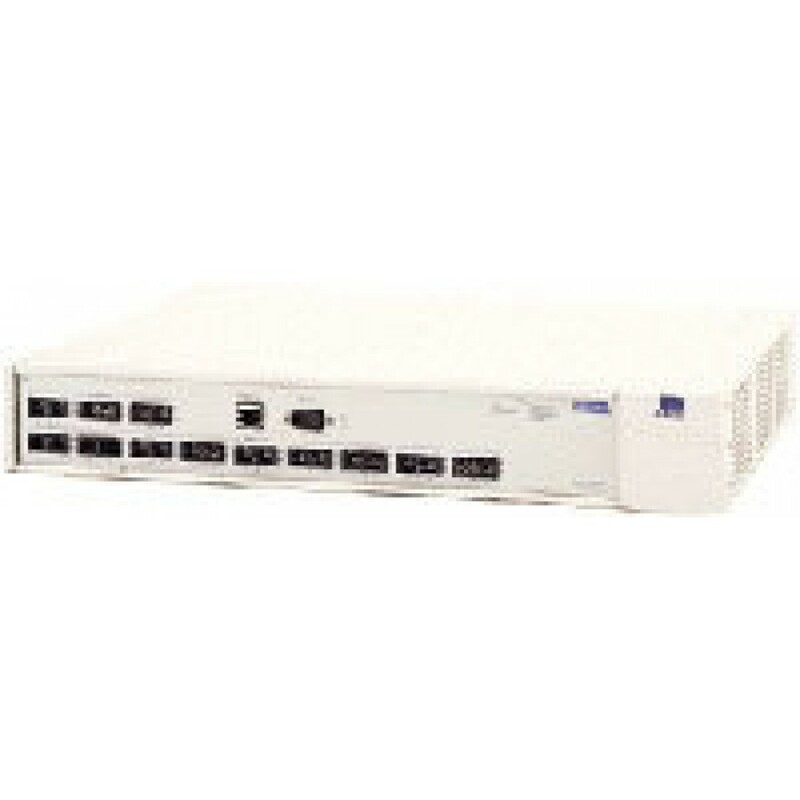 HardwareJet.com can usually provide expedited (1 or 2 day shipping) for 3Com products; however there is an additional rush fee per unique 3Com 3C93011 SuperStack II 9300 Gigabit Ethernet Switch, 10-Port 1000Base-SX, LX, 2-Port 1000Base-LX SC MMF unit in addition to the product cost and expedited carrier shipping charges. If we can offer expedited shipping for an item, expedited shipping costs will be shown at checkout. If we cannot provide expedited shipping for an item, then you will not be presented with these options during the cart checkout process.